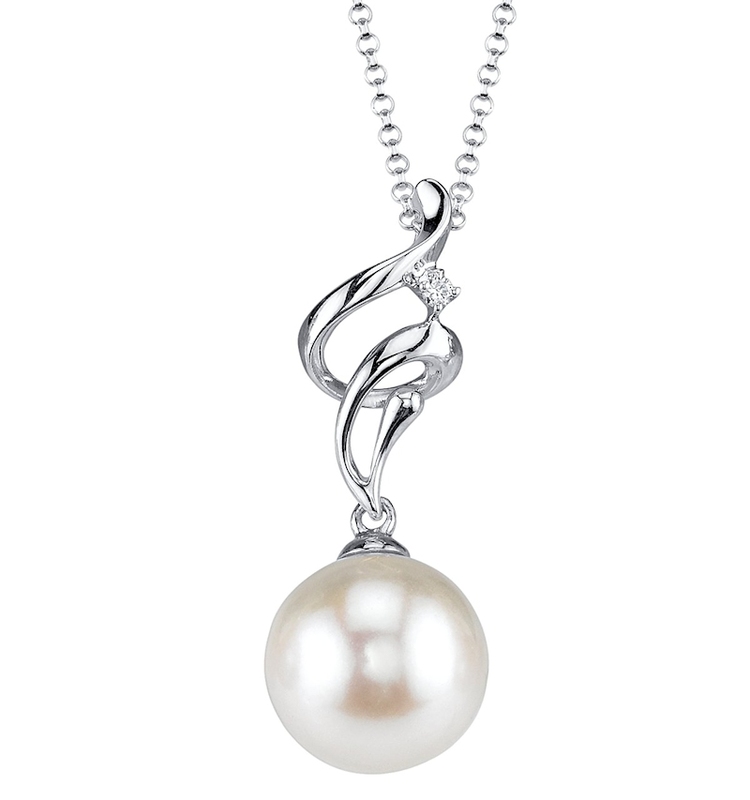 An excellent alternative to a full strand, pearl pendants offer the same elegance and class without the high price tag. 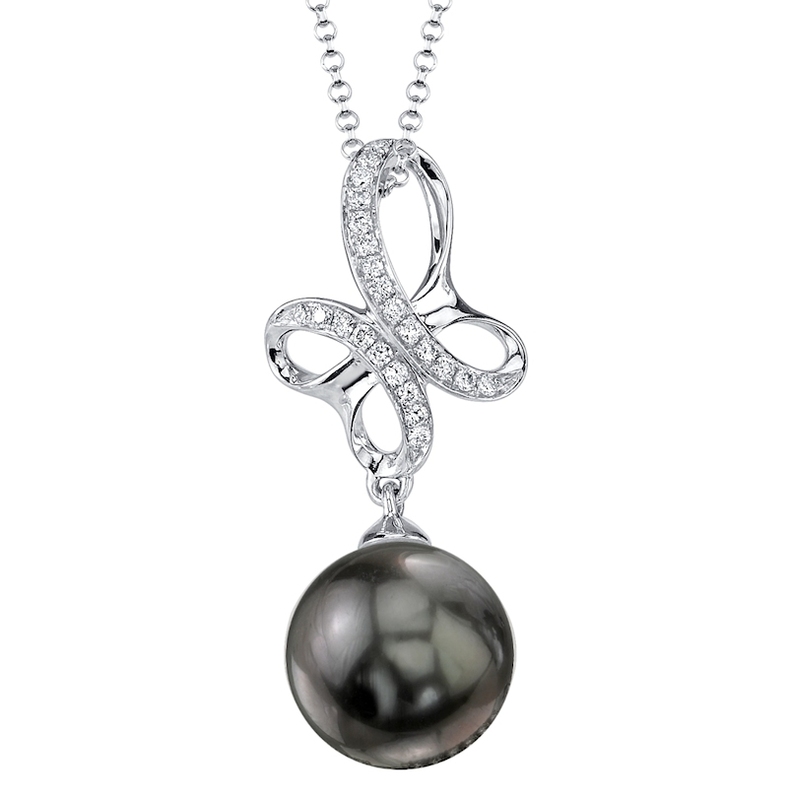 Accessorize your wardrobe with an exquisite pearl pendant from our huge collection. 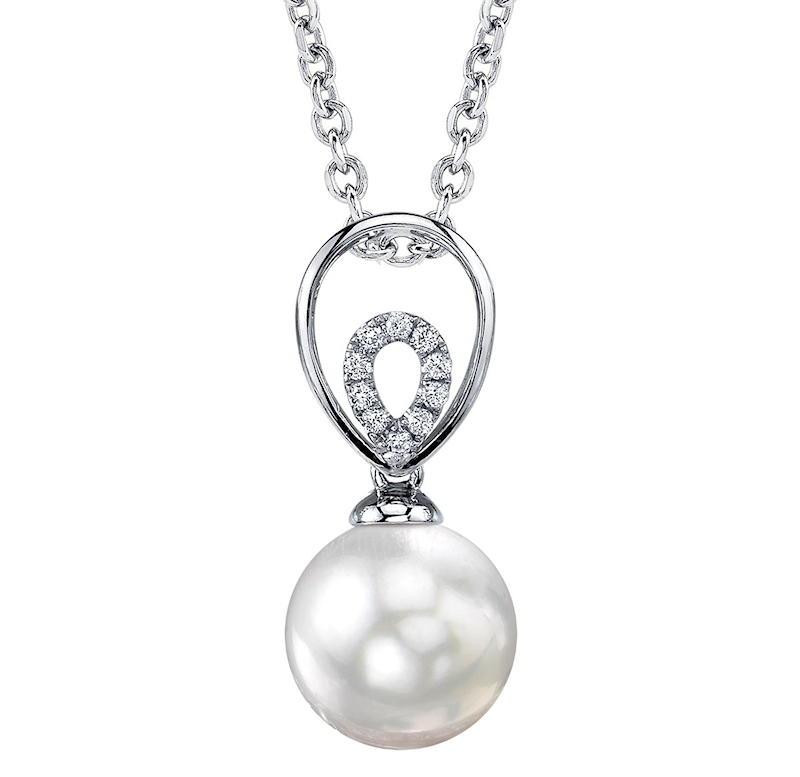 A pearl pendant is a great way to achieve an elegant pearl look without having to wear a full strand of pearls. It also serves as the perfect gift for that special woman in your life. When you purchase a pearl pendant from The Pearl Source, you have the ability to completely customize the pendant to your exact specifications. One of the most significant aspects of your purchase is understanding and evaluating pearl quality. Since we only offer our customers the highest quality pearls available, The Pearl Source only sells the top two grades of pearls in each respective pearl type. Before making your selection, be sure to educate yourself on the different pearl qualities available to you, and what they involve. 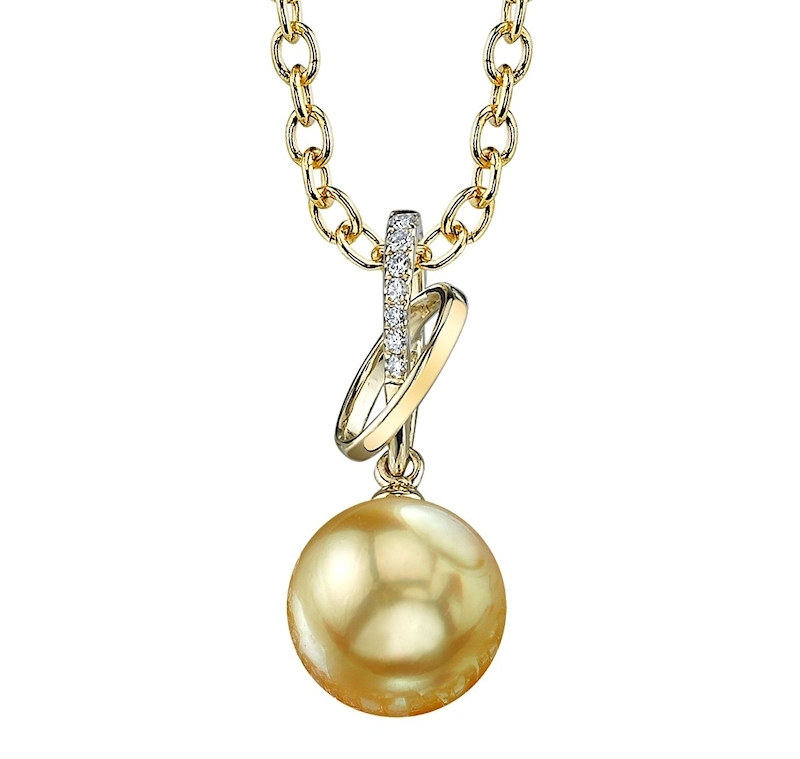 A top quality pearl with little to no blemishes and high luster luster can make a pendant look incredible on your neck. 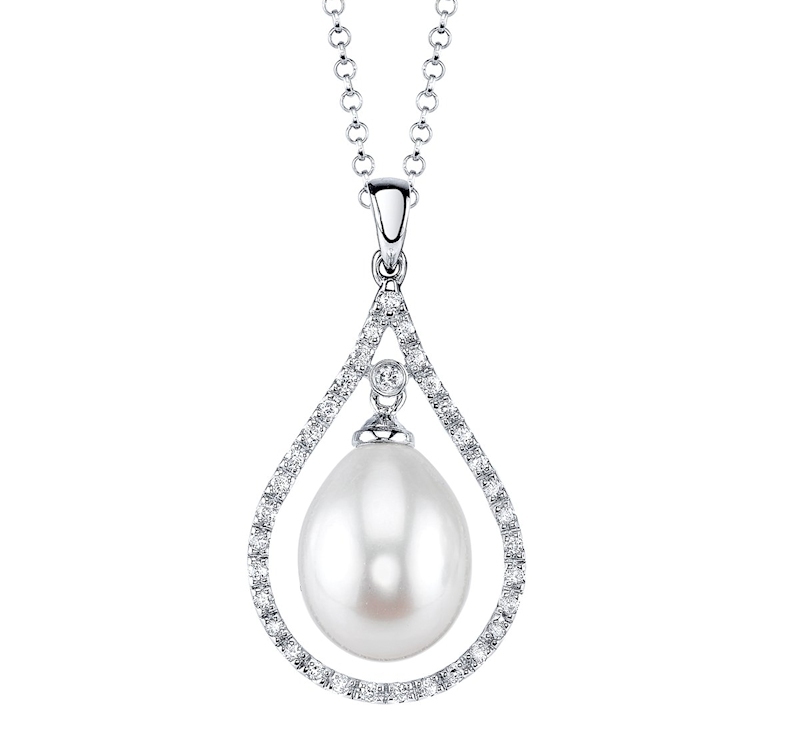 Another important factor to consider when buying your pearl pendant is chain length. If you prefer the pendant to sit higher up on your neck, we advise customers to go with a 16” chain. The standard chain size for most of our pendants is 18” which sits slightly below the collar bone. If you are looking for a longer look and want the jewelry piece to sit more towards the middle of your chest, we suggest selecting the 20” chain option. Our experienced team at The Pearl Source can also match any additional jewelry pieces you purchase with your pendant, whether it’s a pearl ring, pearl bracelet, or set of matching pearl earrings.